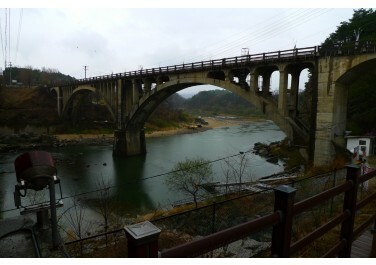 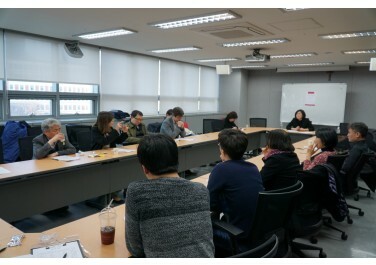 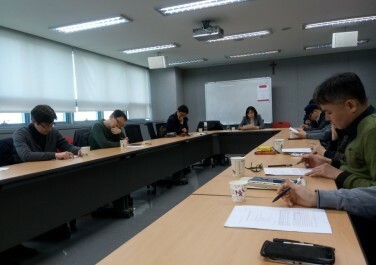 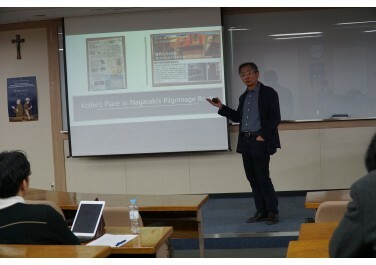 [Seminar] 정일영, "죽음을 기억하는 두 가지 방식: 용산의 네크로폴리틱스"
[Fellow Forum] Pei Jean Chen, "Precarious Memory and Sexual Politics in Early Postwar Taiwan and South Korea"
[Seminar] 김현경, "인격(person)이란 무엇인가? 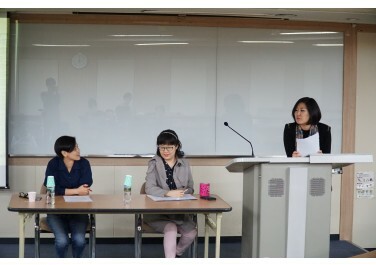 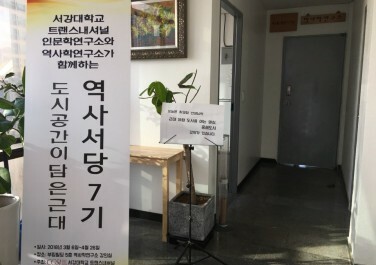 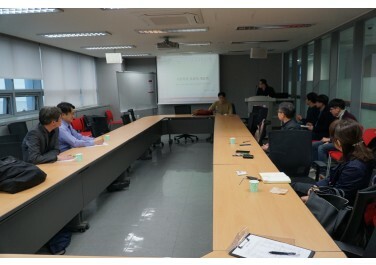 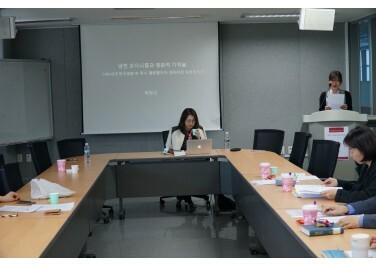 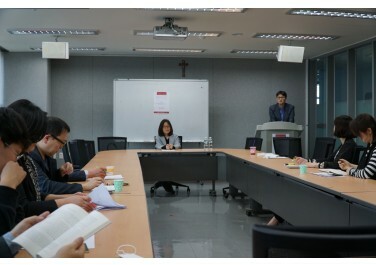 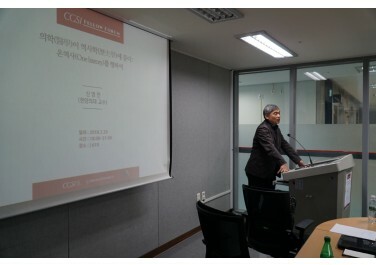 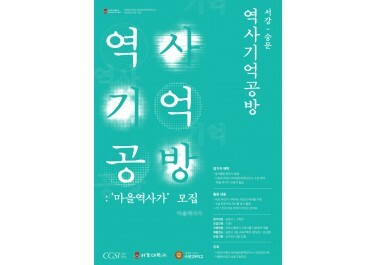 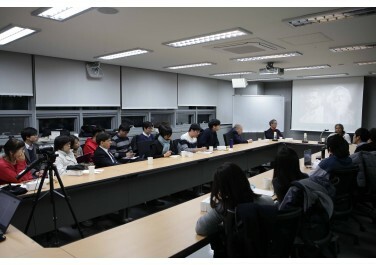 : 사회학, 법학, 그리고 생명윤리에서의 논의​"
[Seminar] 박현선, "영화적 기억술과 냉전 모더니즘"
[Seminar] 정희윤, "식민주의 유골의 계보학: 베를린의 식민지 유골과 홋카이도의 강제노동자 유골을 기억하기"
[Fellow Forum] 신영전, "의학(醫學)이 역사학(歷史學)에 묻다: 온역사(One history)를 향하여"
[Seminar] 김주희, "전도된 열정을 넘어: 일본군 ‘위안부’ 기억의 여성주의 정치"
[Seminar] 이영진, "동일한 전장을 기억하는 두 가지 방식: ‘반딧불’(ホタル)과 ‘유해’(水漬く屍) "
[Seminar] 이헌미, "기억의 정치학, 집단 정체성, 동아시아 역사전쟁"
[Lecture] 임지현, "폴란드 순교성인과 나가사키의 원폭희생자"
[Fellow Forum] Choi Chatterjee, "Imperial Subjects in the Soviet Union: M.N. 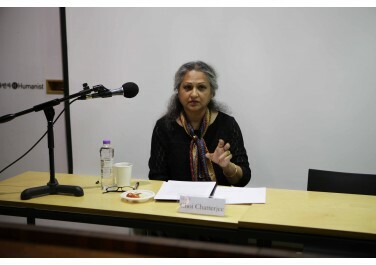 Roy, Rabindranath Tagore, and Re-thinking Freedom and Authoritarianism in the 20th Century"